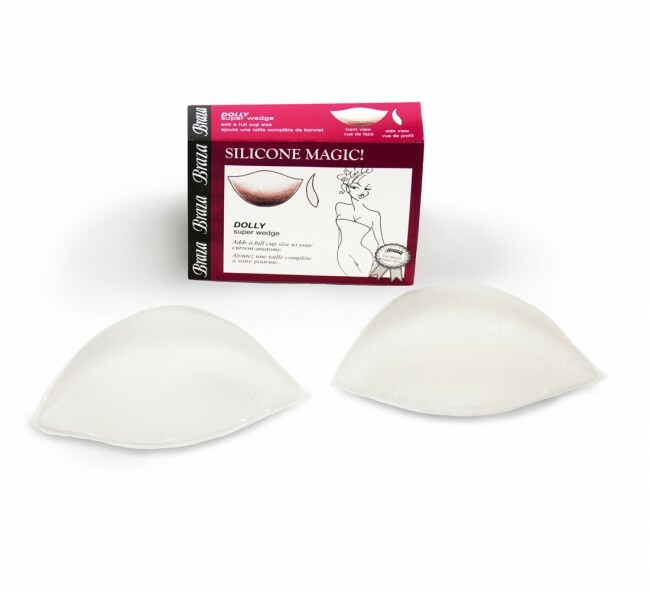 Be one cup size fuller in your swimwear with silicone push up pads that support and shape your bust for a lovelier, perkier appearance. 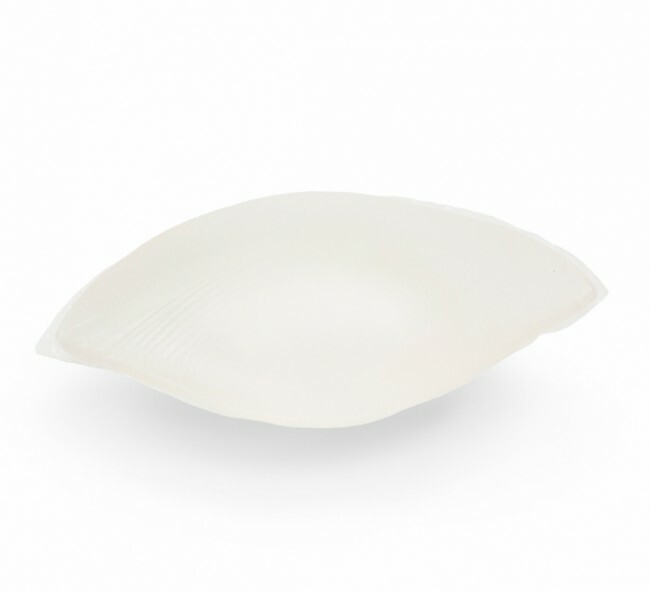 Be one cup size fuller in your swimwear! 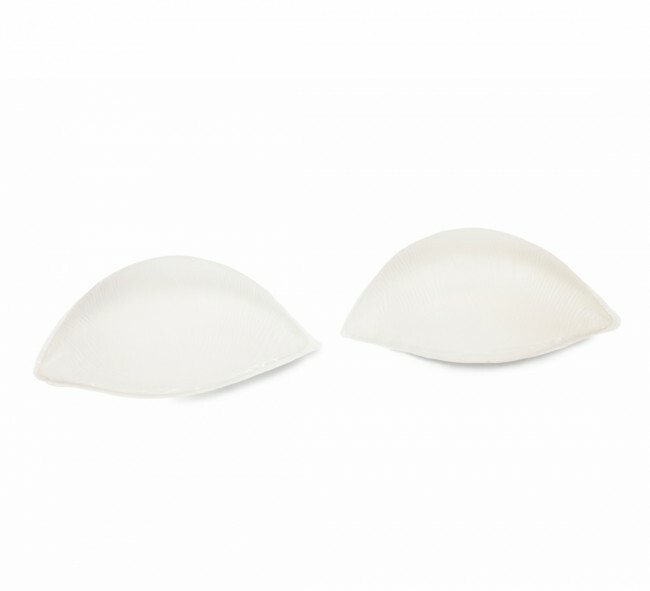 These silicone push-up pads shape and support your bust for a lovelier, perkier appearance. Ideal for bikini tops and bathing suits.